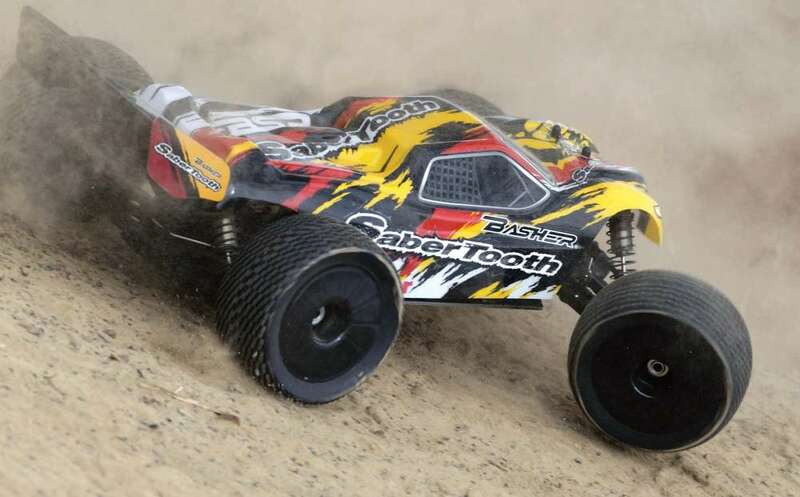 RC vehicles can add a lot of fun to your life and fill out a lot of free time. You can drive them literally everywhere. 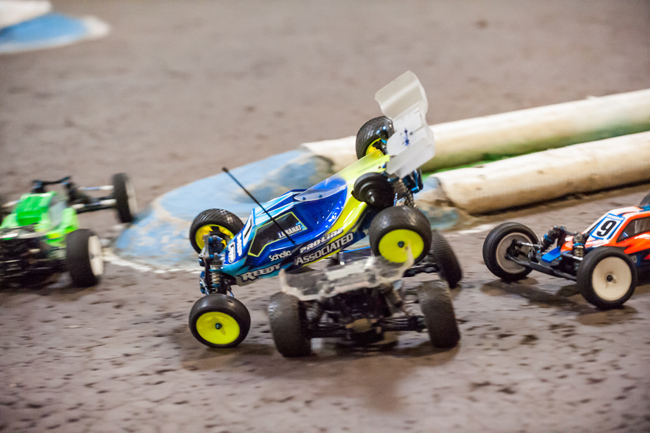 However, when buying their first RC vehicles many people don’t realize that in order to truly enjoy this hobby, they need to buy the right vehicle for the type of driving they intend to do. With that said, knowing the differences between the different RC vehicles is key to picking the right one. 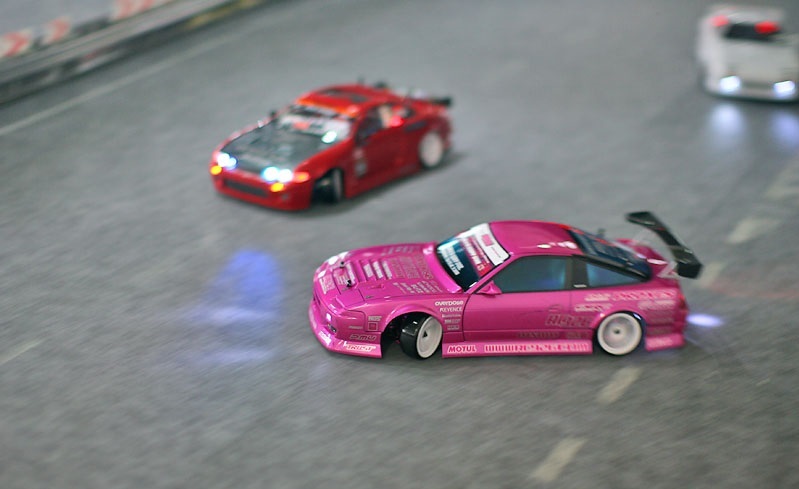 Street race RC cars are your typical street cars. They’re usually the fastest and they are ideal for driving on flat surfaces. Generally, they feature nitro or brushless motors which allow them to go fast. However, they got low clearance, meaning that even small rocks can trip them over. Drift cars are quite similar to street race cars, except they feature slick tyres. You can perform extreme turns and they will still go as fast as street race cars. This makes them slightly more versatile than street race cars. They are ideal for beginners who aren’t yet sure what they want to buy. However, on the downside, they can be quite difficult to drive if you aren’t handy with the controller. Buggies are a mix between on-road and off-road cars. They’re extremely fast but they feature a low wheelbase, which makes them kinda problematic for driving off the road. 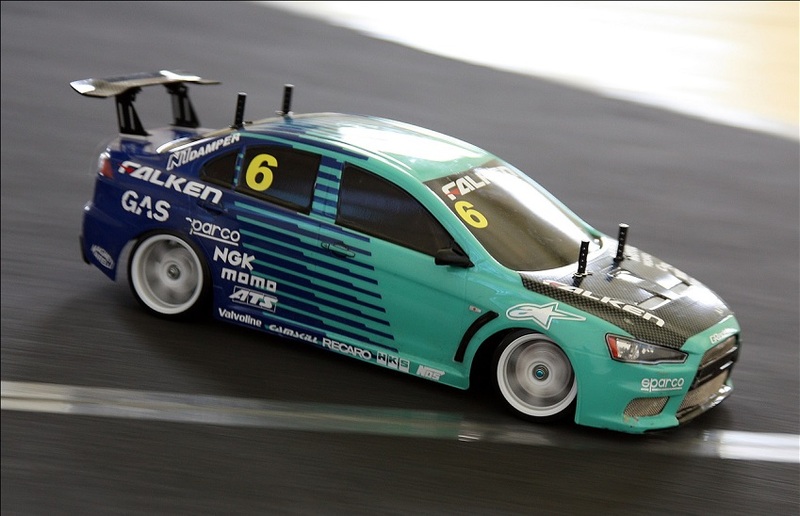 In fact, they’re quite similar to drift cars in terms of performance, except their wheelbase is usually wider. Truggies are also a mix, just like buggies, except they’re much better for off-road driving instead of on-road driving. Basically, they’re buggies with monster truck tyres on them. They’re extremely fast and capable of overcoming tough obstacles. 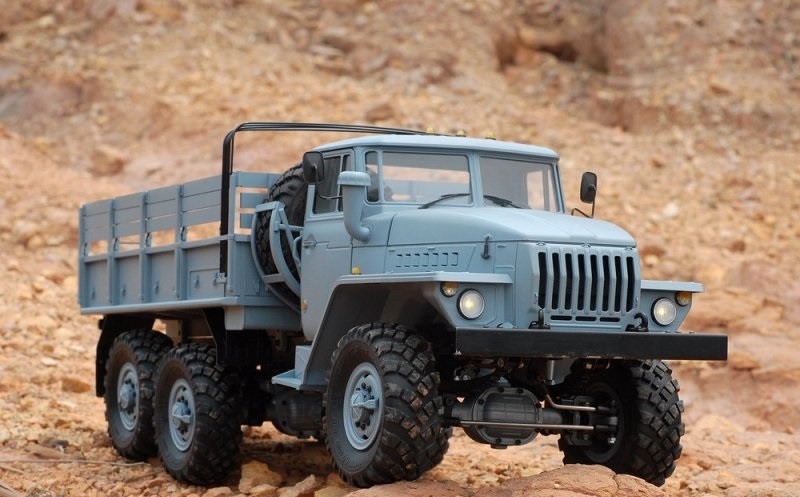 Now that you know the differences between all RC vehicles available, all you need to do is decide how you want to spend your leisure time and get the ideal one that matches your needs and requirements.